/ Modified apr 20, 2018 4:03 p.m.
Avoid whole heads of romaine from Yuma. YUMA — The Centers for Disease Control is expanding a warning about contaminated lettuce from Arizona that has now sickened dozens of people in several states. The CDC said Friday that consumers are being advised to avoid whole heads and hearts of romaine lettuce that may have come from the Yuma region. Previous warnings only applied to chopped romaine by itself or as part of salads and salad mixes. 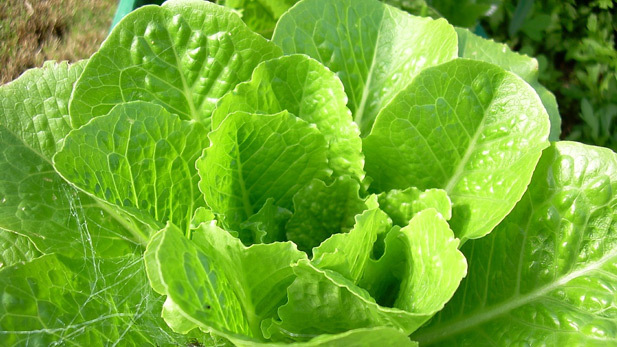 Officials say people at an Alaska correctional facility recently reported feeling ill after eating romaine lettuce that was traced back to lettuce heads harvested in Yuma. The E. coli outbreak has infected 53 people in 16 states. At least 31 have been hospitalized, including five with kidney failure.